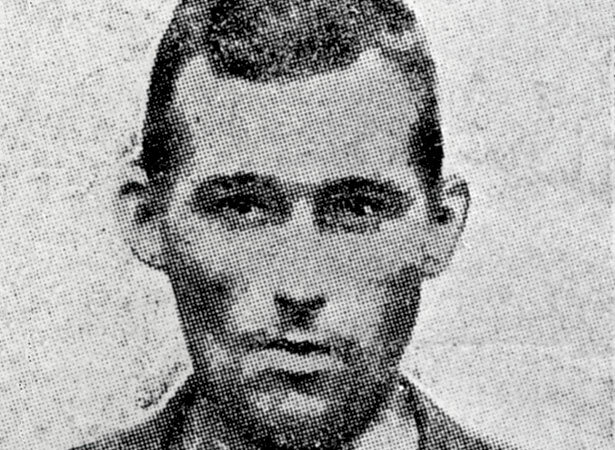 Pawelka’s first escape was from Palmerston North gaol on 12 March 1910. He climbed over a wall with the assistance of two upturned buckets and an inattentive guard. He rode off on a stolen bicycle, ending up 13 km away at Awahuri, where he was recaptured two days later. Transferred to Wellington, he escaped again on 23 March from an unlocked police cell. This led to what was then New Zealand’s biggest manhunt as Pawelka fled north, committing burglaries and arsons along the way. Police finally caught up with him at Ashhurst on 17 April. Pawelka received a cumulative sentence of 21 years. In August 1911 he escaped from the Terrace Gaol by removing the grille from his cell window. Pawelka was never recaptured. While family lore suggests he fled to Canada, in 1913 New Zealand Truth published an unsourced account of his escape and alleged new life as a rebel in Mexico. We have 3 biographies, 5 articles, related to Pawelka's last prison break.